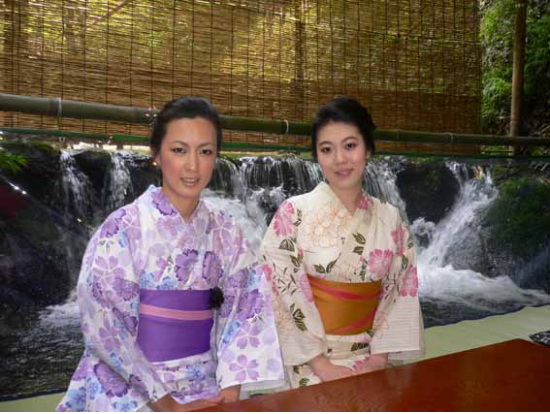 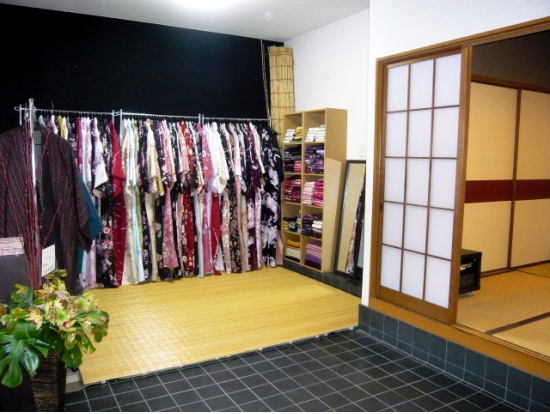 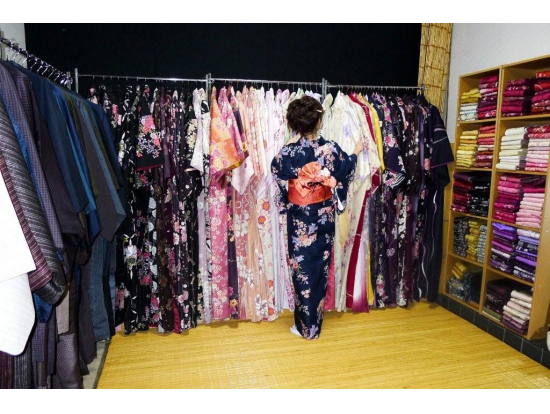 Choose from hundreds of kimonos in Kyoto! 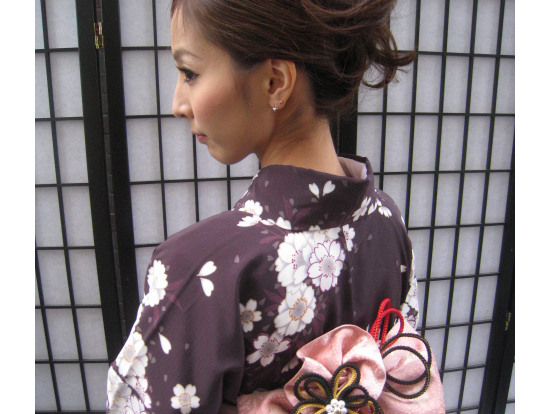 You will be beautiful in a Japanese kimono. 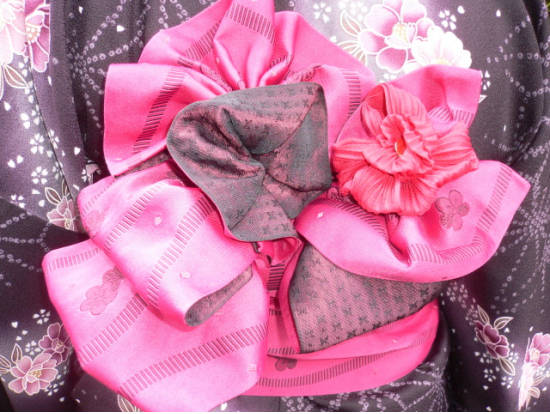 A beautiful obi on a Japanese kimono.